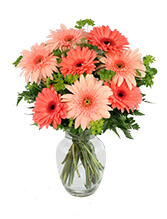 Order within 14 hours 36 minutes for Same Day Delivery! 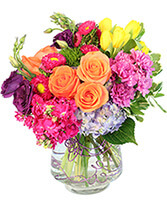 This fun springtime arrangement features an assortment of spring flowers including hydrangeas, roses, and tulips, in soft seasonal colors, and includes a decorative bunny! 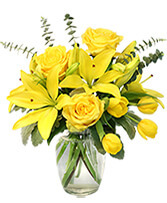 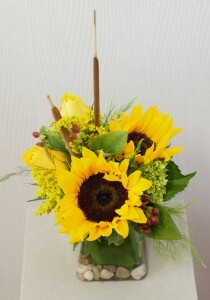 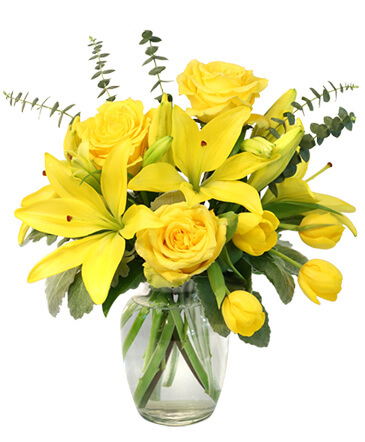 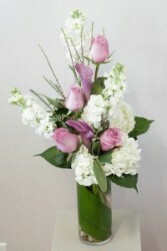 **The flower selection will change with the seasons! 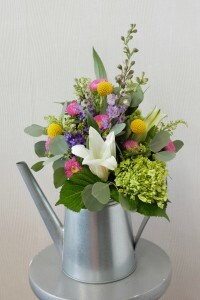 ** This fun, reusable watering can contains a colorful wildflower arrangement. Perfect for just about anybody in your life! 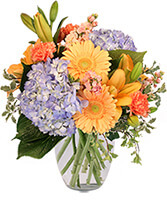 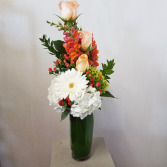 This arrangement contains a lovely mix of assorted peach and white tones, sure to brighten anyone's day! 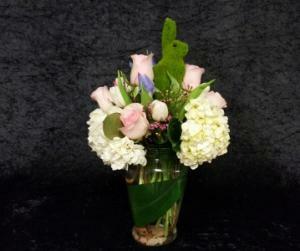 This beauty includes white hydrangea, lavender roses, and matching accents.